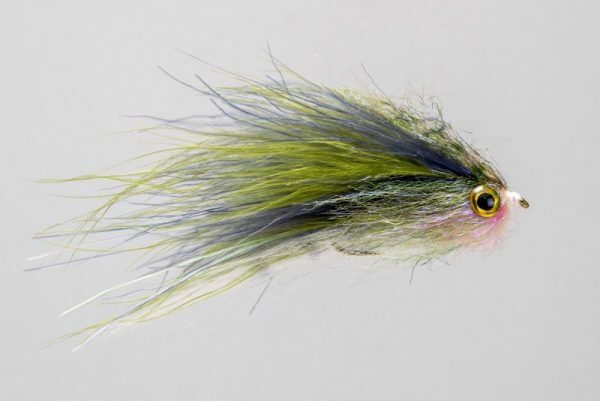 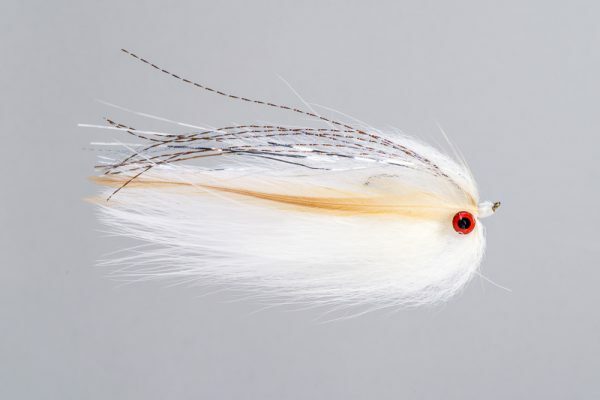 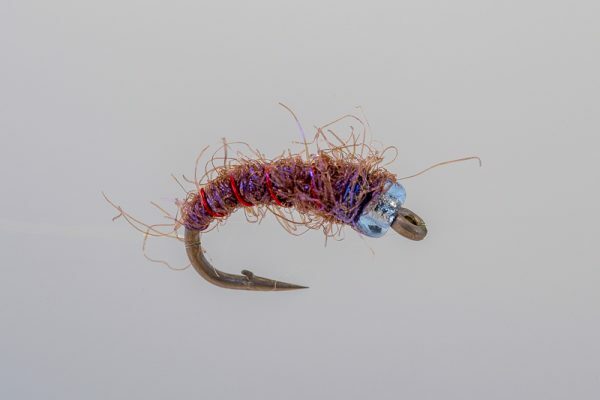 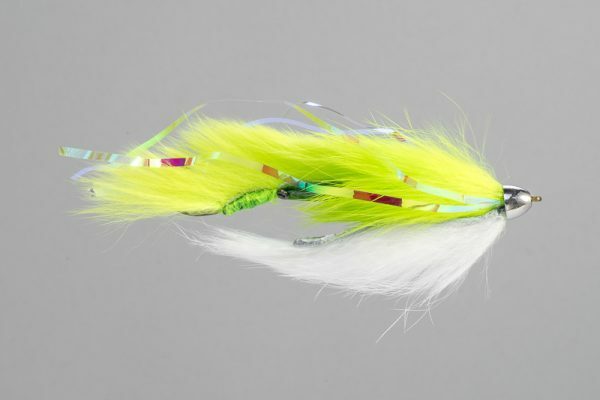 HEADHUNTERS SAYS The Complex Twist Bugger can be found in guides fly boxes all over the West. 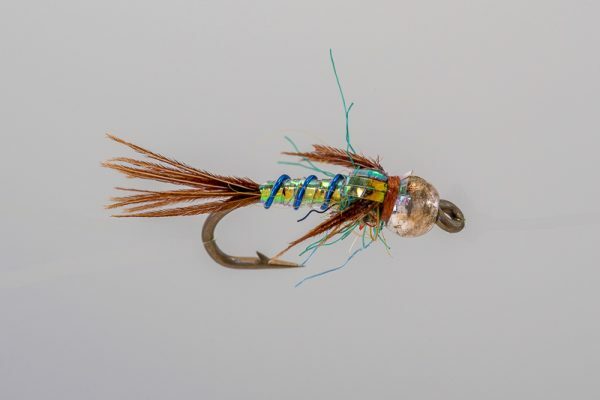 An absolute killer pattern that has worked everywhere we’ve thrown it. 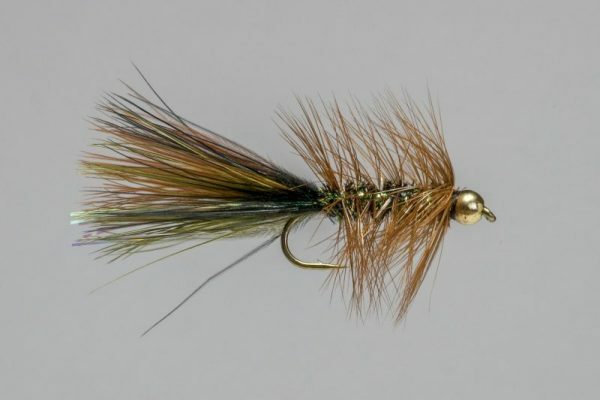 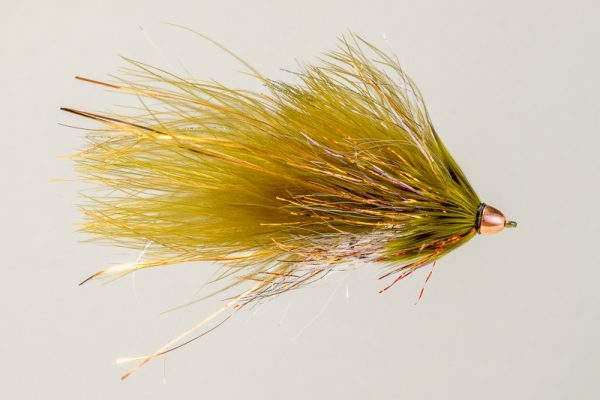 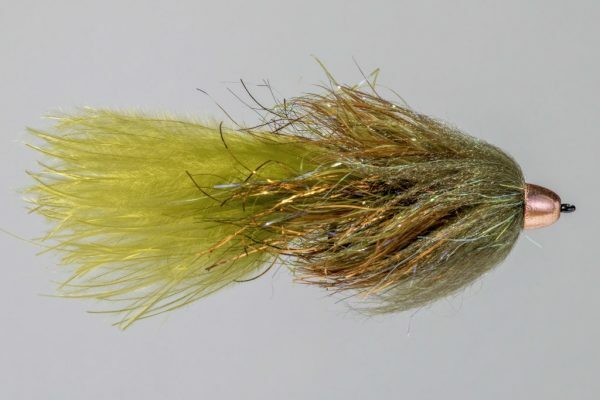 This is an excellent Missouri River streamer during both spring and fall.